Welp, that seat *was* clean ... VIVA! Las donkeys! What happened in Paris was terrifying. Anyone concerned in the financial district and within the proximity of Union Station? 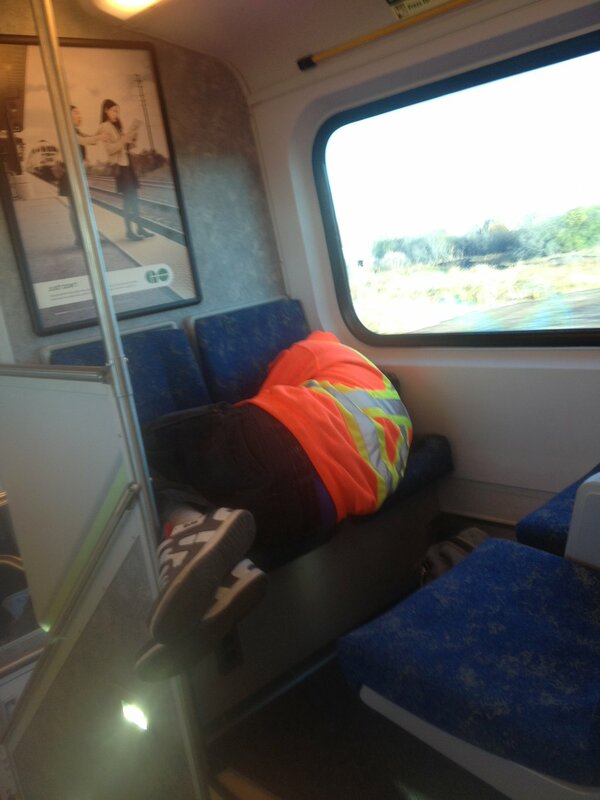 In the 8 years I've been taking the GO train to and from work I've seen a lot of crap but tonight? Tonight took the cake. 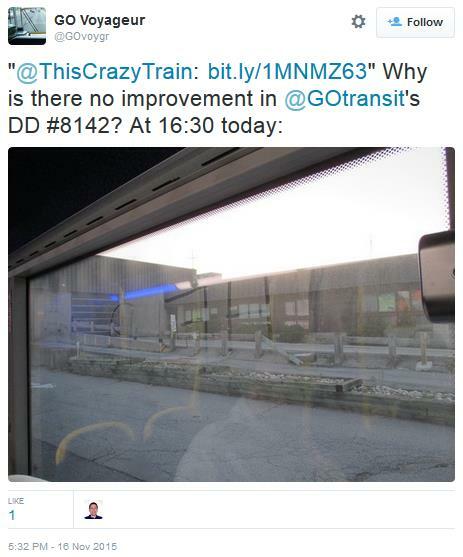 I've logged countless blog posts about the deplorable behavior exhibited by some on the Lakeshore East train that terminates in Oshawa on my thiscrazytrain.com website. I thought I had seen everything but apparently not. Tonight I watched three grown women fight over a suitcase that was occupying a seat - emphasis on *was*. Seats fill up pretty quickly and with the average monthly fare averaging $319, people have little tolerance for what I call seat hogging on rush-hour commuter trains. But there is a diplomatic way to deal with these matters but this one woman was having none of that tonight. She grabbed the suitcase when she saw it, plopped it down in the aisle and kicked it so it rolled down the aisle... and then it fell over. Apparently there were breakables in the suitcase - items for a wedding this weekend. Literally all hell broke out. Screaming. Arms flailing. Grandstanding. There was still 10 minutes to go til the train was scheduled to leave. 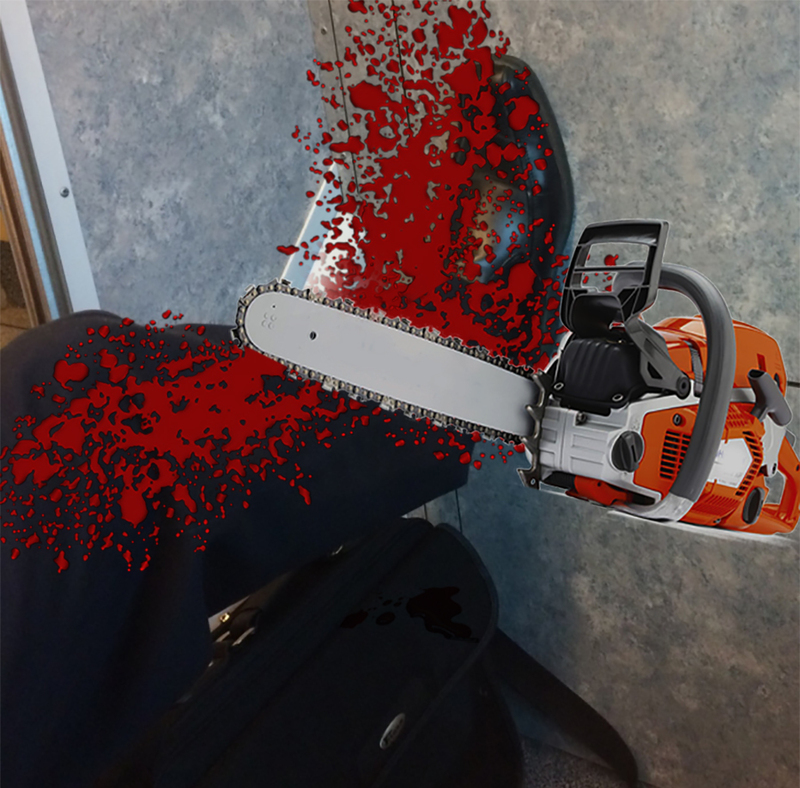 I should mention that when I boarded I offered to put one suitcase beside me in the aisle, but I was given a curt, "No thanks." I cautioned these two ladies that others may not be pleased with the situation. I was politely ignored. Then the beast of burden showed up. As it stands now, I have one suitcase beside me. The beast is downstairs and we're all sitting here traveling in awkward silence. Last week I ran a story about Double Decker buses on Route 12 and their overall lack of cleanliness. Also pointed out was the appearance of black soot near the air vents and on the surface of the interior. Thank you for your patience while I looked into your concerns. 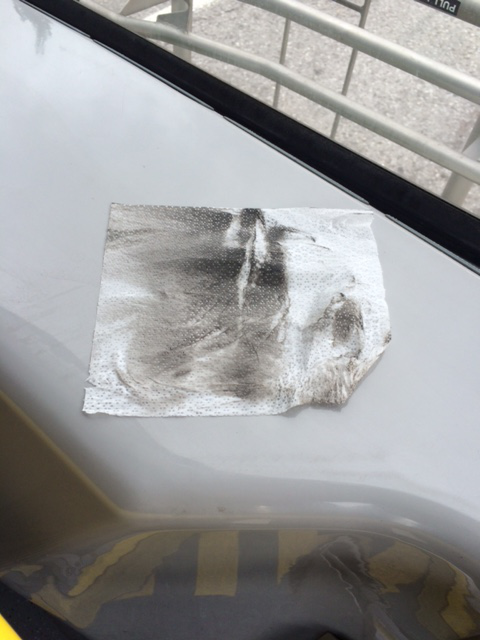 We investigated all of the double decker buses to determine the cause for the black debris coming out of the air vents. 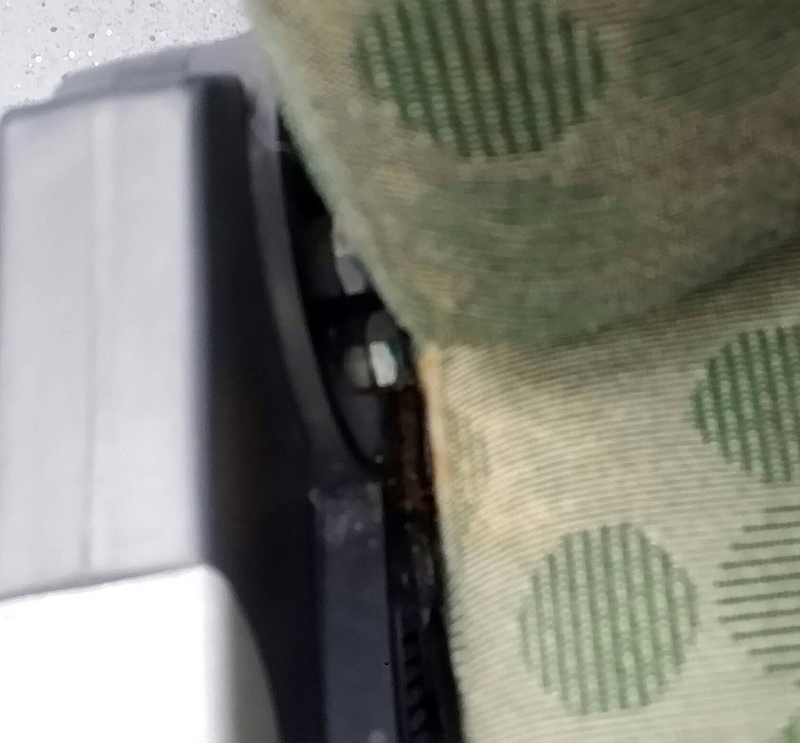 We identified a technical problem with a small number of buses which seems to be related to the cabin filter for the bus. 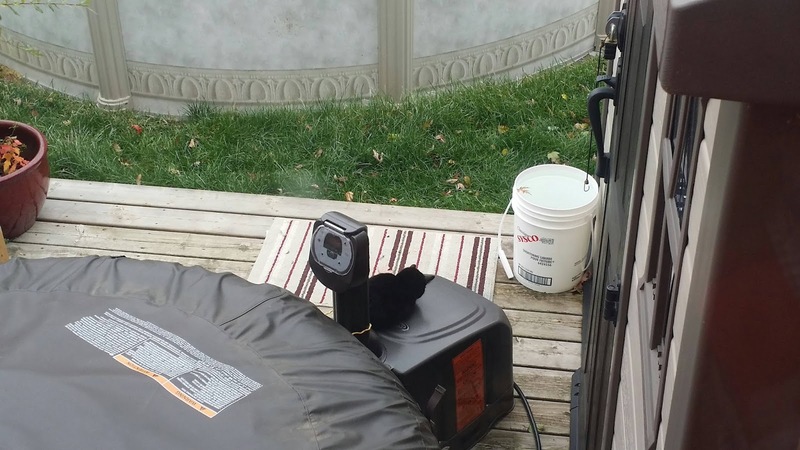 It is not filtering all the airborne dust out of the fresh air intake which is what causes the black dust. We are working with the manufacturer to solve the problem as quickly as possible. With respect to the overall cleanliness of our buses, we are taking appropriate measures to ensure they are brought up to our standards. I trust that you will see an improvement going forward. Thank you again for bringing these important matters to my attention. Commuters on the Barrie line were going nowhere fast after a GO train collided with a minivan at a level crossing on Langstaff Road, just metres south of the Rutherford GO Station last night. Five people in the minivan escaped without injury after the train struck the vehicle at a slow speed while it was preparing to enter the station. The collision happened after 5:30 pm. 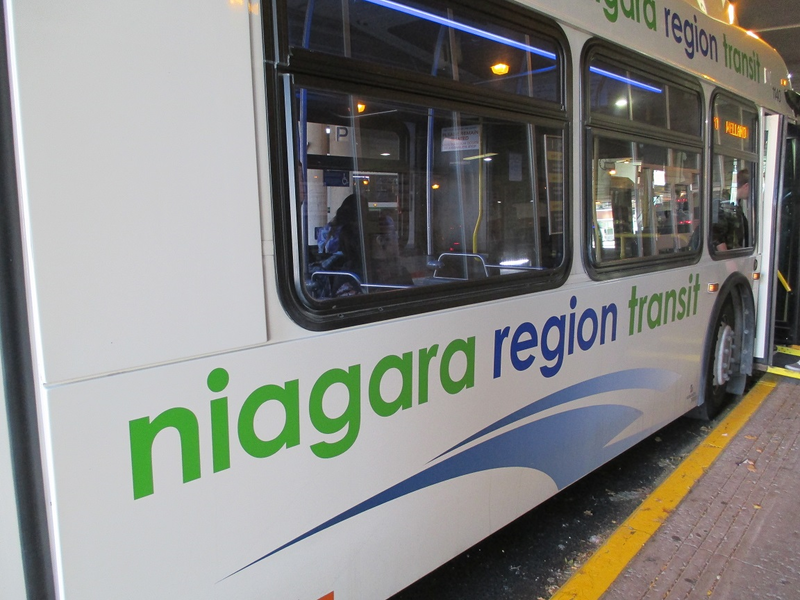 Commuters were left stranded at Union Station for 90 minutes waiting for train service to be reinstated and those left on the train had to wait for buses to take them to stations past Rutherford. There is no word from York Regional Police whether any charges will be laid. So much suspense. So much drama. WILL THE BABY GET HER MILK?! Part 6 of an installment, exclusive to This Crazy Train, "Meet the Deckers"
Ali Gator normally writes these articles, but over a beer a couple of weeks ago, he suggested I submit this story, because of the photos I had amassed. First, let’s run the newsreel from April 3, 2013. Glen Murray, then Minister of Transportation, was positively gaga over the new Enviro500 double-decker buses (#8101—8125) purchased by GO Transit from Alexander Dennis Ltd. 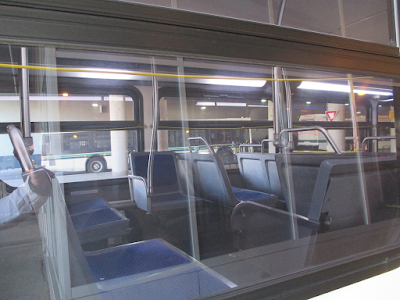 Even more of these buses were acquired; the equipment numbers are now north of 8200. With all the hoopla over these vehicles, you’d think the very least GO Transit would do is keep the minister’s pride and joy buses clean. Wrong! I’m not referring to the occasional spilt beer in the rear of the upper saloon, or a youngster dumping their soft drink. I’m referring to the continual filth due to neglect by the maintenance staff. Why isn’t the acrylic glass on the stairway cleaned more often? Who wants to look at the following mess for an hour or more? 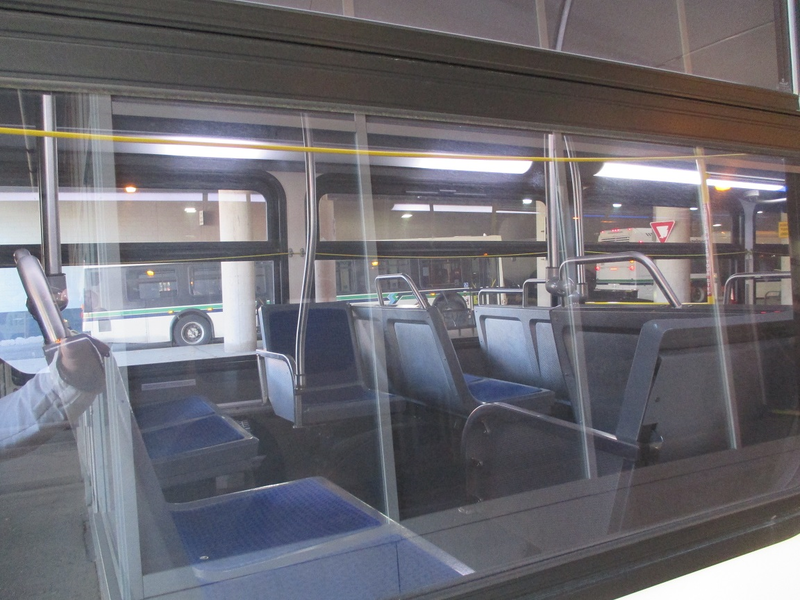 And peering into the bus, I noted that the windows were spotless — on both sides. Let’s compare that to DD # 8142 this weekend. Did someone take this baby off-roading and forget to run it through the wash bay? Looks can be deceiving. 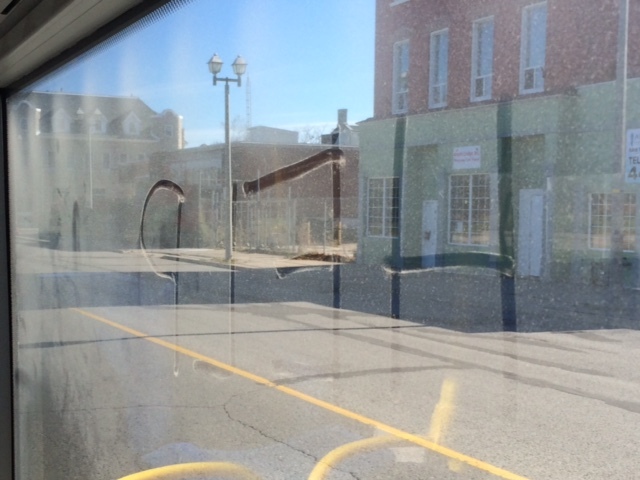 That grime isn’t on the outside of the bus; it’s on the inside of the window! Is that the worst of it? Nope. It’s time to get serious. 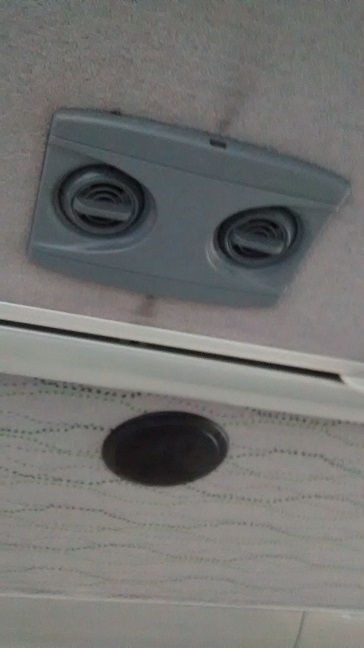 Have you ever examined the air vents on the double-deckers? Look closely at the following photo. What are those soot marks to the front and rear? 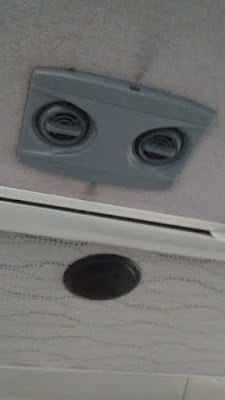 Most air vents I’ve looked at have those dark stains on the ceiling. Is this dirt being forced in from the engine compartment? 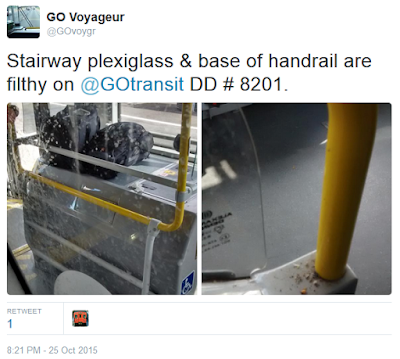 Let’s recall that OC Transpo’s deckers had issues with fumes inside some of their buses. 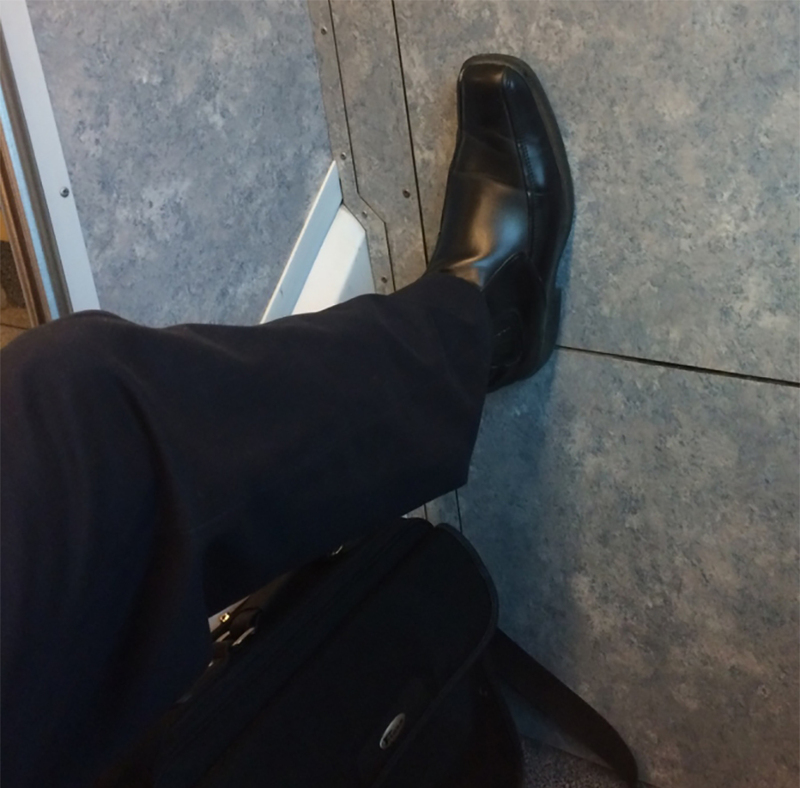 Does this happen, too, with GO Transit’s DDs? Yes. Fumes inside the bus precipitated the following email alert. If the ventilation system is indeed pumping dirt into the bus, then it must be settling somewhere, and it should be detectable. 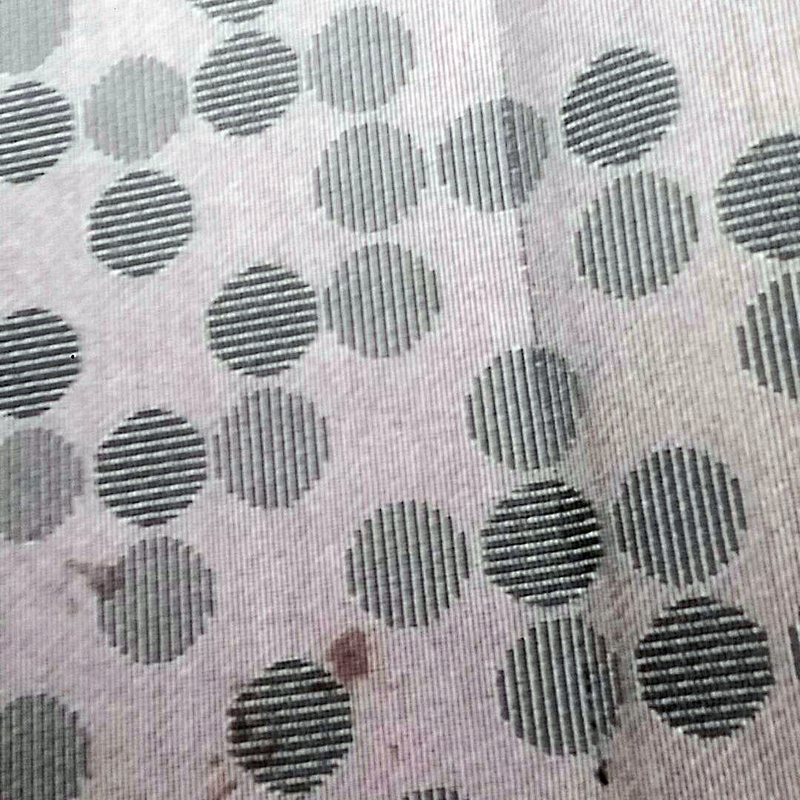 A quick wipe of the front dashboard with a paper towel provided the answer. Exactly what is this soot, and what is its source? 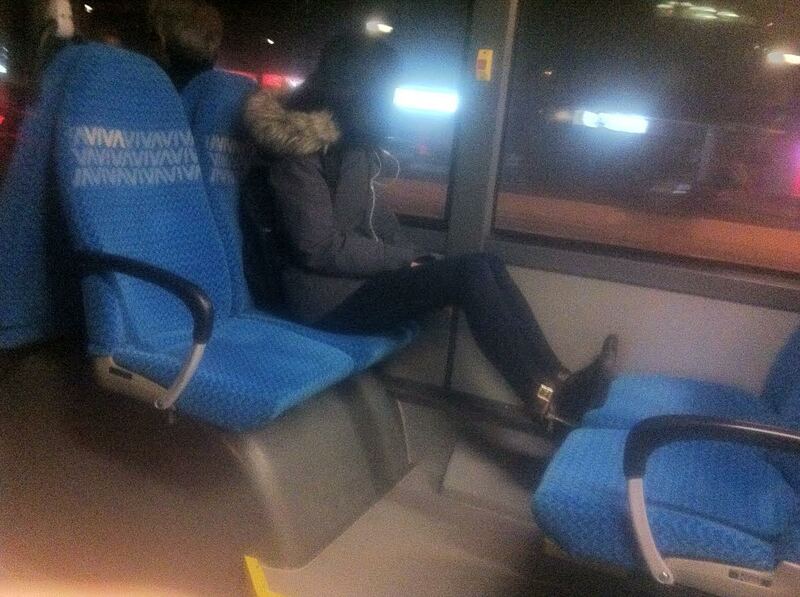 How much of a health hazard is this crud, not only for passengers but especially for drivers? Maybe it’s time for the mainstream media to investigate this problem as a matter of public concern. Spot a goat, win a prize. Well damn son, sign me up! 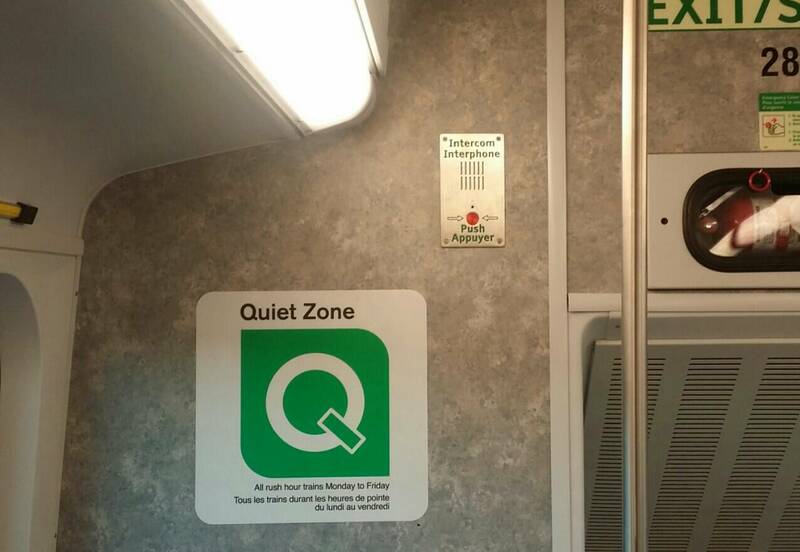 The Lakeshore West line will be welcoming a very special rider tomorrow morning as Turbo the Goat will be aboard one of our trains to Union. 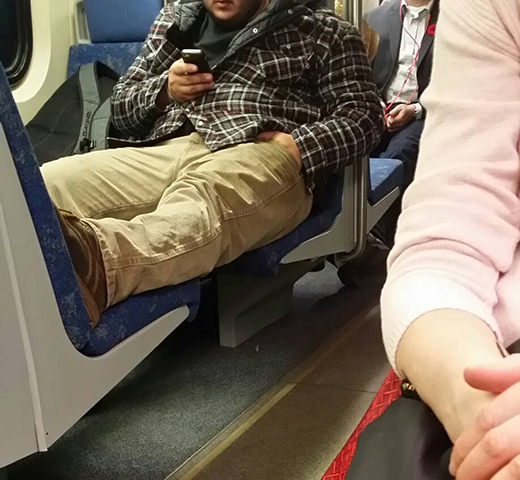 He is in town for the Royal Agricultural Fair at Exhibition Place from November 6th to 15th and is heading into downtown Toronto for some sightseeing. If you spot the #RoyalGoat and share your picture on Twitter, you will be entered to win tickets to the Fair. GO makes it easy to see Turbo and all his friends at The Royal Agricultural Fair! 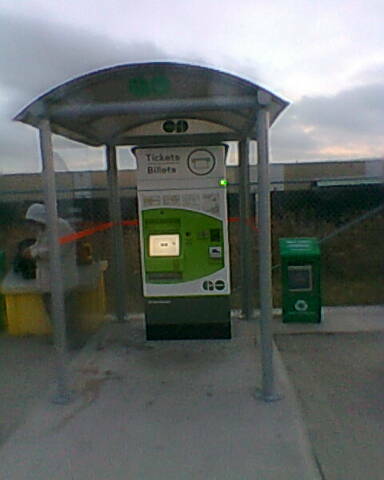 You can buy your ticket to the fair at select GO Stations (list is available at http://gotransit.com/public/en/news/gonews.aspx) and ride with us on our Lakeshore West line right to the Exhibition GO. In March I admitted to being addicted to nasal sprays for 15 years. I also learned this kind of addiction is called rhinitis medicamentosa and I wasn't alone. Through Google searches I was contacted by people worldwide who were also suffering and spending close to $600 a year on over the counter products designed to give the immediate relief we were all looking for. Cold turkey didn't work for me. I gave up after 16 hours. I took the advice of one person to use Tylenol Cold & Sinus which I nearly overdosed on (Tylenol and I have never been friends). But I do credit that product for helping me get to the 18-hour mark before needing to shove something up my nose so I could sleep. 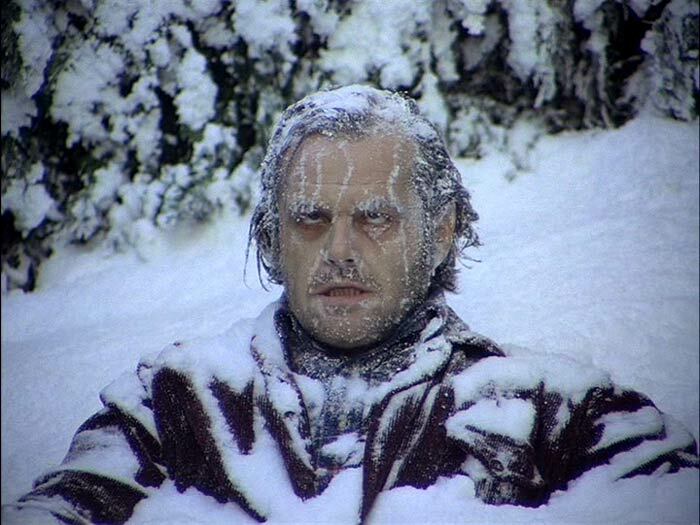 After 90 days of using an oral decongestant, I got to the point where I only needed nasal spray at night. Recent blood tests show I've done no damage to my liver. Thank God. Seven days ago I went spray-free for the first time and I haven't needed any since. My biggest fear is getting a cold. It will be so easy to go down this path again. I want to thank the people who wrote in to support me and encourage me. 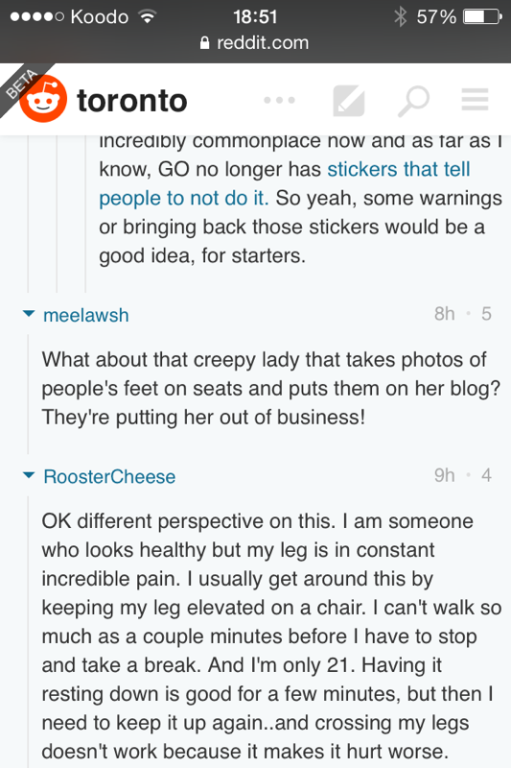 I also want others to know while it's truly horrible at first, it does improve. You can do it! 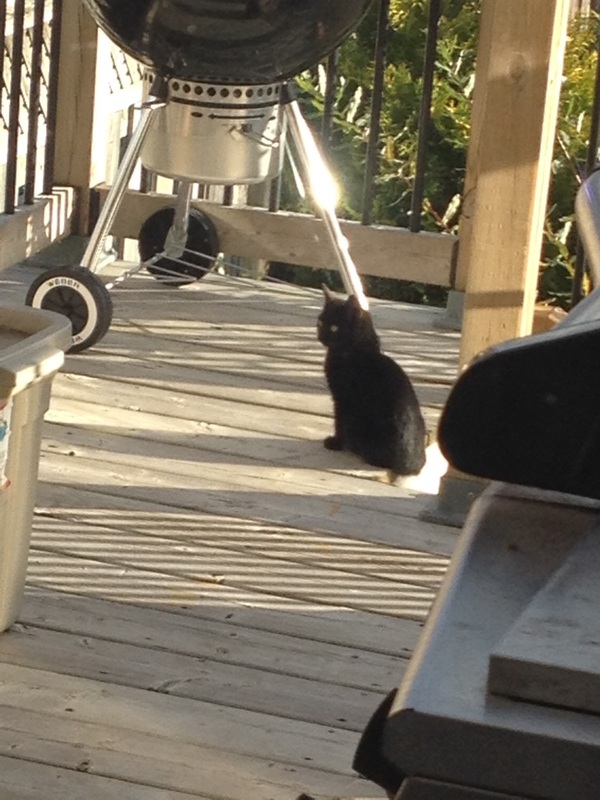 Ottawa, or some sob story. Wonder how many times he's done that in this line. Heard any similar stories? Yep. This is a common one. I once offered to walk over to a ticket counter with a guy to buy him a ticket since I had no cash on me and suddenly he didn't want to inconvenience me. I told him he said he needed to get home so I'd get him home. He then bailed. No one will say hello. 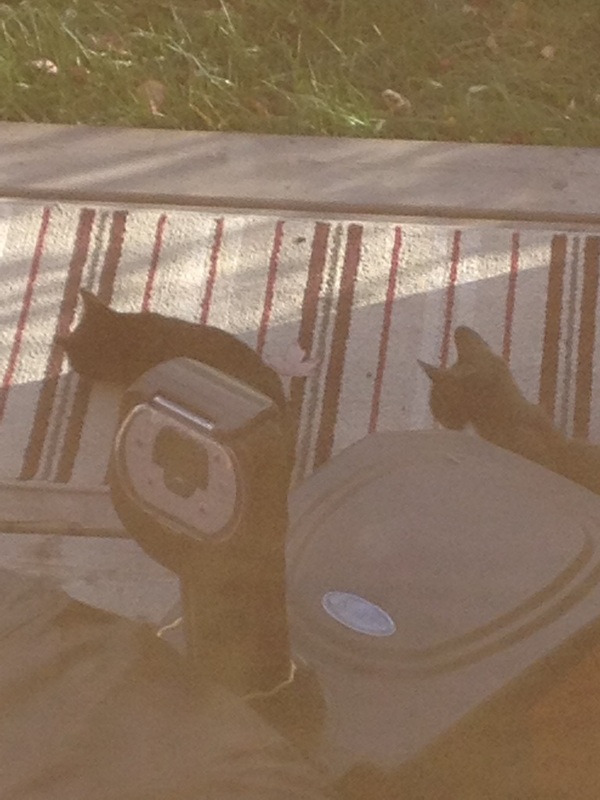 A black kitten and his mama showed up in our backyard Friday and quickly discovered the heater of our portable hot tub. 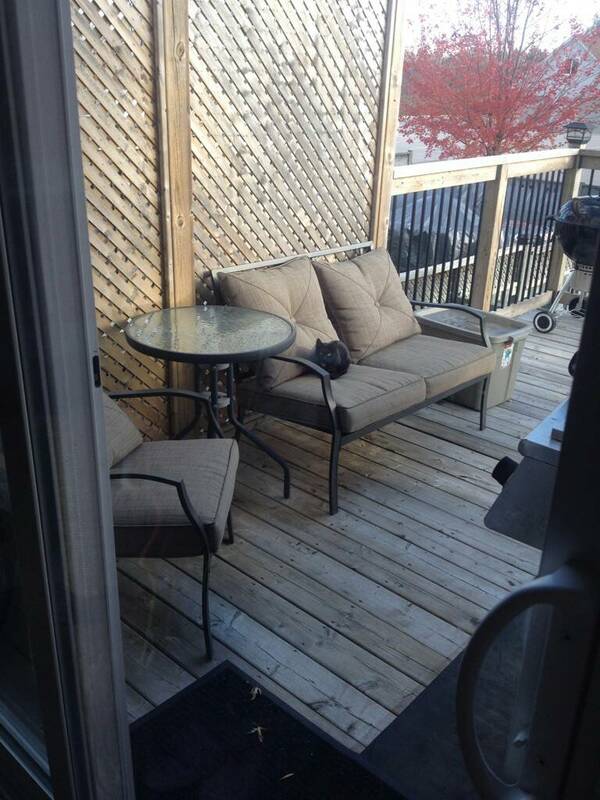 They also discovered that our deck provides shelter, the birds provide food and the grass makes a nice snack. They both bolt if you approach them but meow for attention. Jerks. 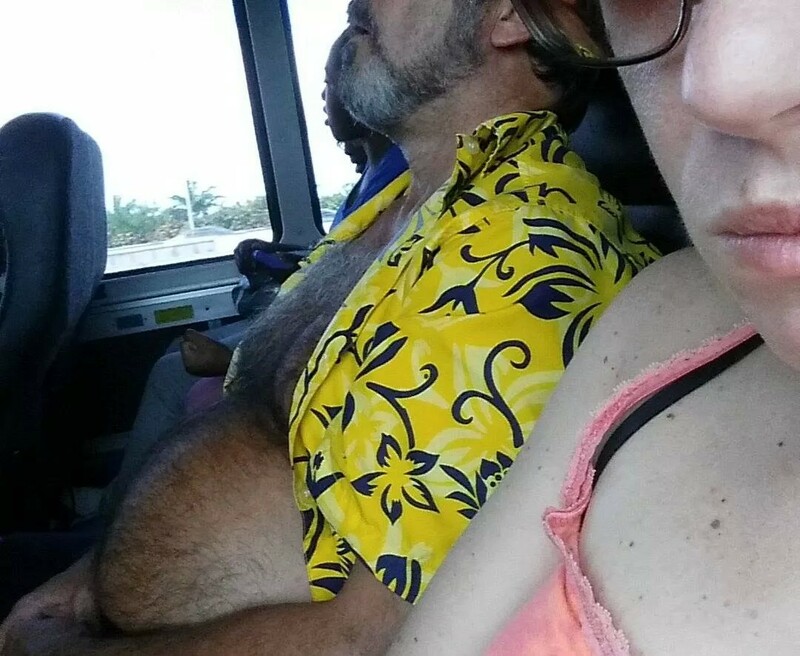 Found your site this morning looking up GO bus stories and I wanted to share this picture I took heading home form Wonderland this past summer. 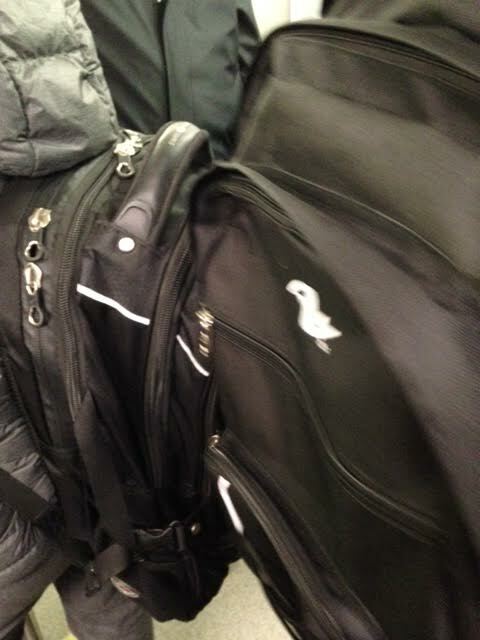 subject: Can we talk about backpacks?! It must be love CJ! A serial back pack offender who blocks the door EVERY single day, and gets told to take it off EVERY SINGLE DAY, appears to have finally found her soul mate. Unfortunately they are inseparable so no one is getting through that door tonight! !